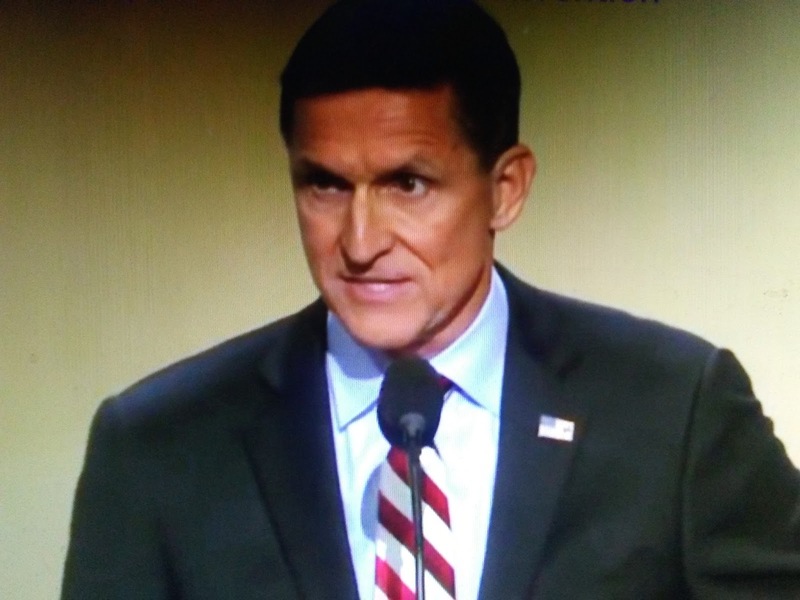 Michael Flynn needs to get his guilty plea withdrawn because he's a victim of the most blatant and sleazy government corruption I've ever seen. The Federalist reports newly discovered text messages obtained by The Federalist reveal two key federal law enforcement officials conspired to meet with the Foreign Intelligence Surveillance Court (FISC) judge who presided over the federal case against Michael Flynn. The judge, Rudolph Contreras, was recused from handling the case just days after accepting the guilty plea of President Donald Trump’s former national security adviser who was charged with making false statements to federal investigators.